First set of video tutorials ready! December 29, 2012	Comments Off on First set of video tutorials ready! 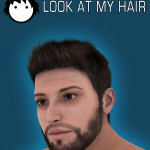 Genesis male preset added thanks to Janine! December 23, 2012	Comments Off on Genesis male preset added thanks to Janine! 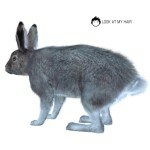 Preset for Lynes’ domestic rabbits added! 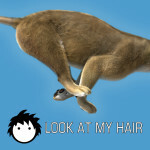 December 22, 2012	Comments Off on Preset for Lynes’ domestic rabbits added! Big Millennium Cat LE preset added! 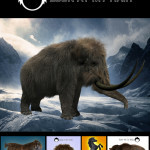 December 22, 2012	Comments Off on Big Millennium Cat LE preset added! 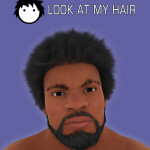 Look at my Hair 1.0 Released! Grab it while it’s on sale at only 34.99 USD! 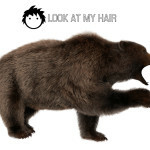 December 18, 2012	Comments Off on Grizzly fur preset available!